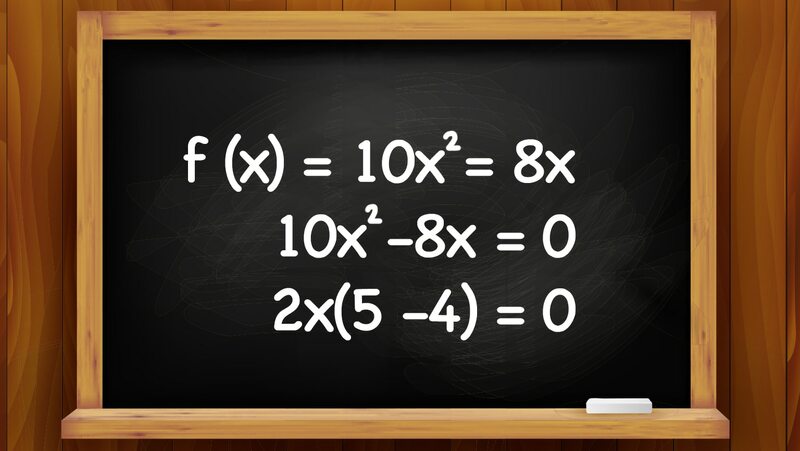 One of the most important skills related to quadratics is factoring. Review the basics of factoring, and learn to recognize a very useful special case known as the difference of two squares. Close by working on a word problem that translates into a quadratic equation.